Agnes Scott College is committed to the wellness and safety of all students. To support students’ wellness and safety the college has developed several protocols and services that students can access confidentially for themselves and that any Agnes Scott community member can access to help a student. Disclaimer: The inclusion of these links on our website is meant to be a helpful resource for students. Agnes Scott is in no way endorsing these websites or organizations. The links below will connect you to Agnes Scott College protocol, support and resources pertaining to the topics listed. Agnes Scott College (ASC) has coordinated specific protocols to address the illegal use of drugs and alcohol on campus. Additionally the college has established policies and protocols to ensure the safe use of alcohol by students of legal drinking age. Read ASC's alcohol and drug protocol. Agnes Scott College (ASC) has coordinated specific wellness services in order to serve students dealing with anorexia, bulimia or other forms of disordered eating. We utilize a multidisciplinary team approach which consists of representatives from the fields of health, psychology, exercise, residence life, nutrition and office of disability services who work collaboratively with the student toward stated goals. Read ASC's disordered eating protocol. Visit the National Eating Disorders Association. Agnes Scott College (ASC) has coordinated specific wellness services in order to serve students dealing with cutting, burning, hair pulling, or other self-harm behavior. We utilize a multidisciplinary team approach, which consists of representatives from the fields of health, psychology, residence life, and office of disability services who work collaboratively with the student toward stated goals. Agnes Scott College (ASC) has coordinated specific wellness and safety services in order to serve students dealing with suicidal behaviors and/or suicidal ideation. We utilize a multidisciplinary team approach, as this is considered a best practice for intervention of suicidal ideation-related concerns on college and university campuses. The team consists of representatives from the fields of health, psychology, student life, academic affairs, and the office of disability services who work collaboratively with the student toward stated goals. Read ASC's suicide prevention protocol. 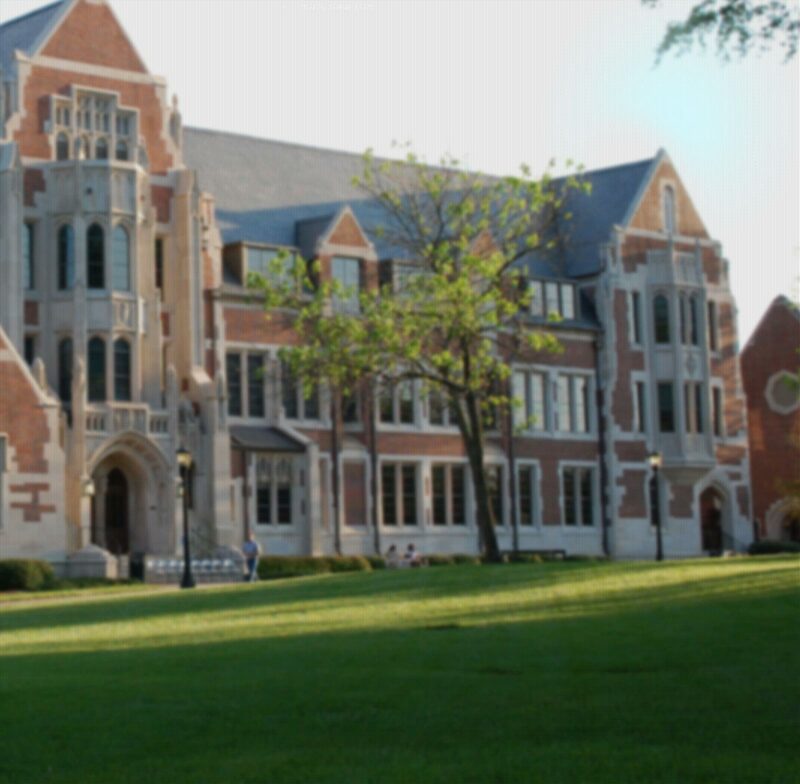 Agnes Scott College (ASC) has coordinated specific protocols to address sexual misconduct and support any student who may have experienced non-consensual conduct of a sexual nature. Our policies regarding sexual misconduct are under revision and will be updated Fall 2015. Please see the Title IX Team members below for information on how to report sexual misconduct and Agnes Scott’s commitment to raise awareness and prevent, address, and eliminate all forms of sexual misconduct.